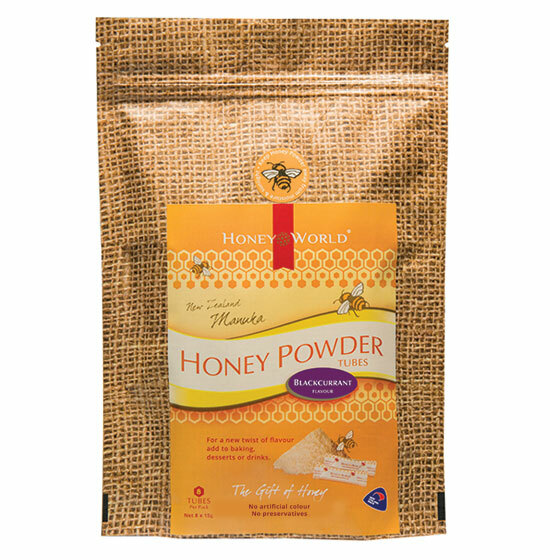 Enjoy the natural flavour of Premium Manuka Honey Lozenges and Manuka Honey Powder. 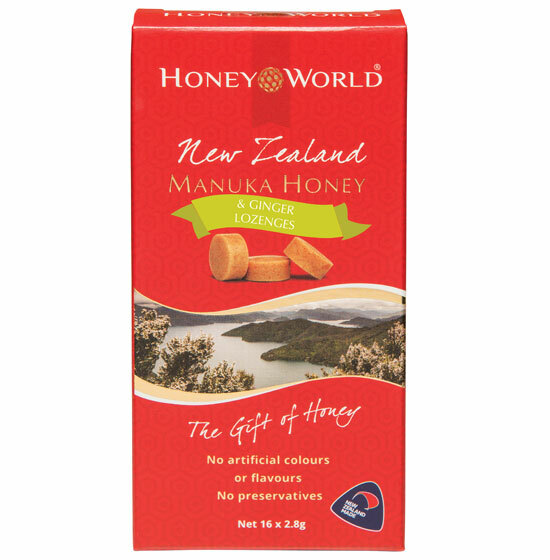 Individually wrapped and attractively packaged they are perfect for travel and make an ideal gift from New Zealand. 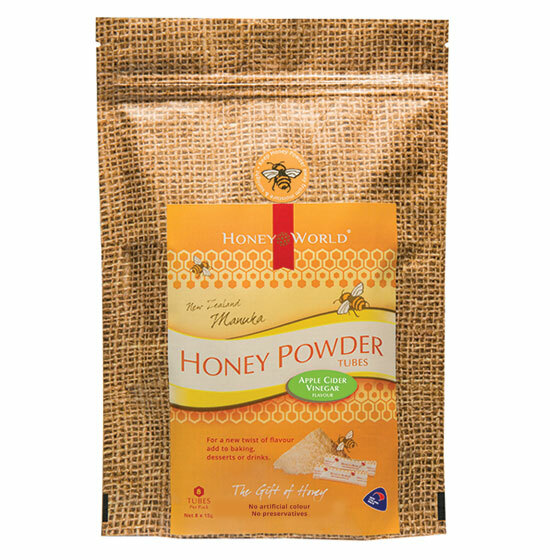 Our core purpose at G & S Foods and HoneyWorld is to create new value added honey products that make a difference - through technology and innovation. 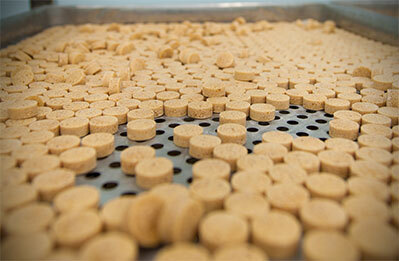 Manuka Honey Lozenges and, as the market dictates, other premium honey related products. Our delicious lozenges are individually wrapped and presented in attractive boxes suitable for functional daily use or as a unique gift from New Zealand.